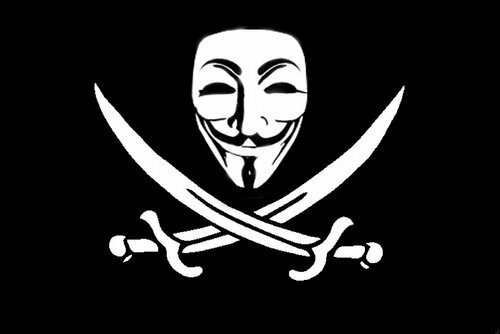 @YourAnonNews‘s Twitter account, largely associated with the idea of Anonymous has got back his account after being suspended earlier in the week. A Twitter spokesman rejected to comment on why the account was removed. Yes, we were suspended but that is yesterdays news. Let's move on. “We don’t comment on individual accounts for privacy and security reasons,” he said. Anonymous, all the same, has been backing up an online campaign against the Westboro Baptist Church after the group swore to protest the funerals of those killed in a school shooting in Newtown, Connecticut. 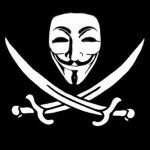 Anonymous also came out with a video that was released announcing the campaign against the church. You can view that video below.